Celebrate with family and friends in an extraordinary country house. Step into Sugnall Hall, the heart of a traditional 1300-acre Sugnall Estate, and loved by the same family for five generations. This country house, set in unspoiled Staffordshire countryside, is small enough to exude an intimate, relaxed, feel, yet grand enough for pure luxury and fine dining. 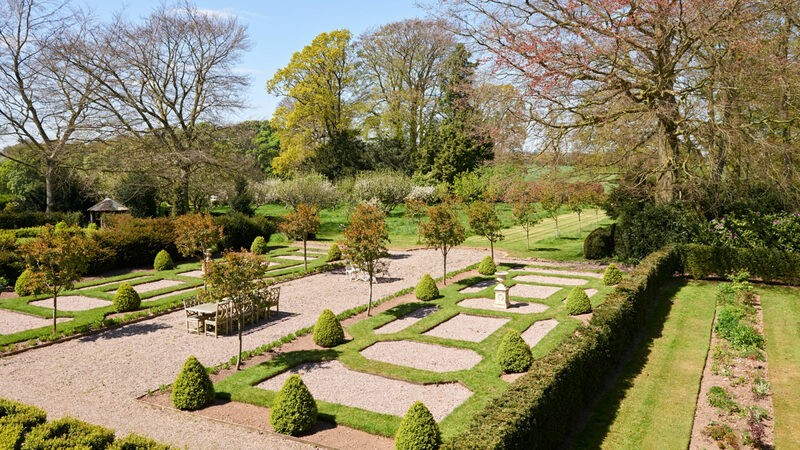 Just 10 miles from the M6 Sugnall is accessible, and provides the perfect venue for gatherings and a base for country pursuits. From the moment you hear the crunch of gravel under your tyres as you turn into the driveway, you can unwind and relax, and choose to do as much or as little as you like.